Though it was appreciated at a very early time that removal of gonads had evident consequences, the anatomy and function of the gonads were essentially unknown in the Antiquity. It was not until around 1600 that men like Vesalius, de Graaf and Leeuwenhoek initiated rational studies on the structure and function of the gonads. The close relationship between gonads and hypothalamus/pituitary was recognized less than 100 years ago. The last pituitary hormone with gonadotroph effect was discovered a generation ago. 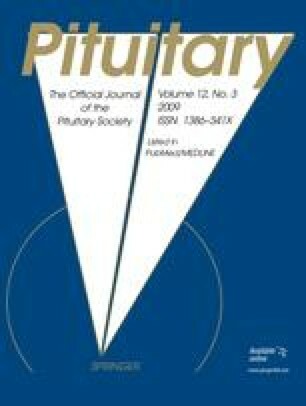 This paper briefly describes some major points in the development of our knowledge of the pituitary-gonadal function. Considering the huge number of studies involved, this review reflects but a tiny fraction of the work laid down over millennia within this field.